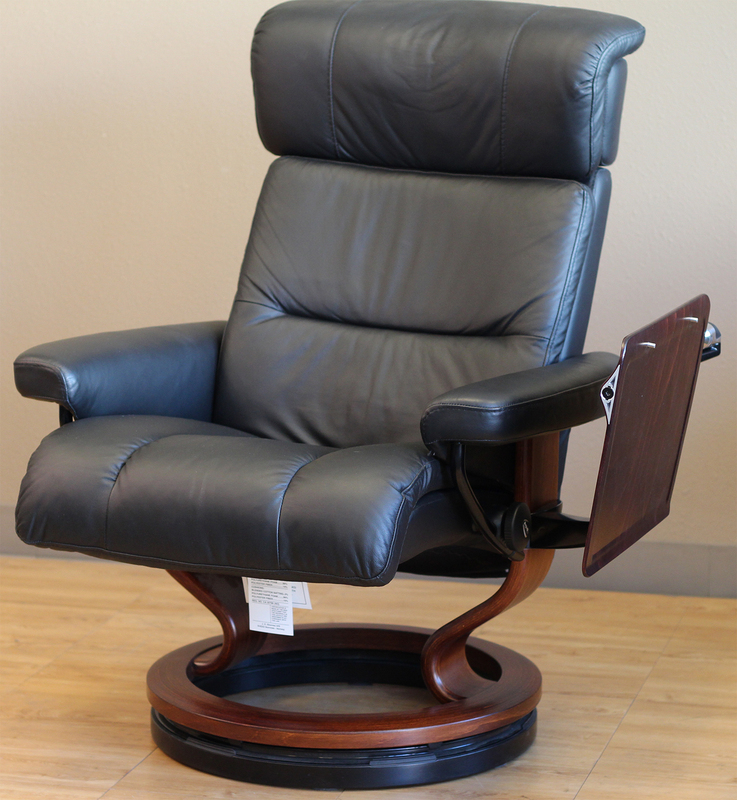 Stressless Recliner and Ottoman Elevator Rings and Accessories - Recliner Chair Lounger - Ekornes Stressless Recliners, Stressless Chairs, Stressless Sofas and other Ergonomic Furniture. 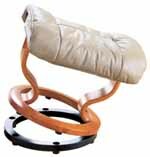 Stressless Recliner Elevator Ring for Ekornes Recliner Chairs - Want to raise your chair a little for easier access? 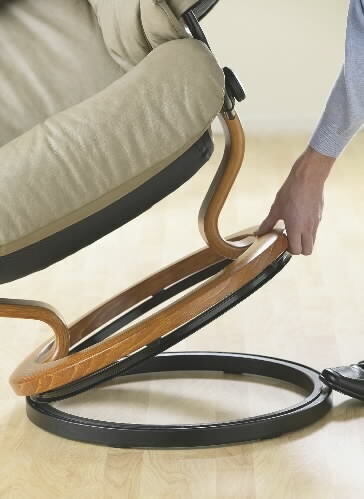 The Stressless elevator ring is attached to the bottom of your recliner to gain 1 1/4" of height.